So the sun decides to come out for the last two days of the school holidays, but at least there isn’t too long to wait until the summer holidays! We have such a busy month ahead of us this month so they will be here before we know it. 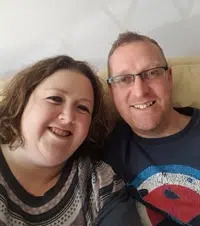 Next weekend, myself and four other Scentsy Directors are hosting a training event for consultants in the South of England, to be held in Bagshot, Surrey. If you are a consultant, or thinking about joining Scentsy and would like to join us, please contact me here for more information. I have to confess, I am getting a little nervous as this is the first time I will ever have stood up in front of people to do a presentation. Wish me luck! So, as you can see from the title of this blog, there has never been a better time to join Scentsy! Our “Join in January” offer has been reintroduced, hence we now have “Join in June”. 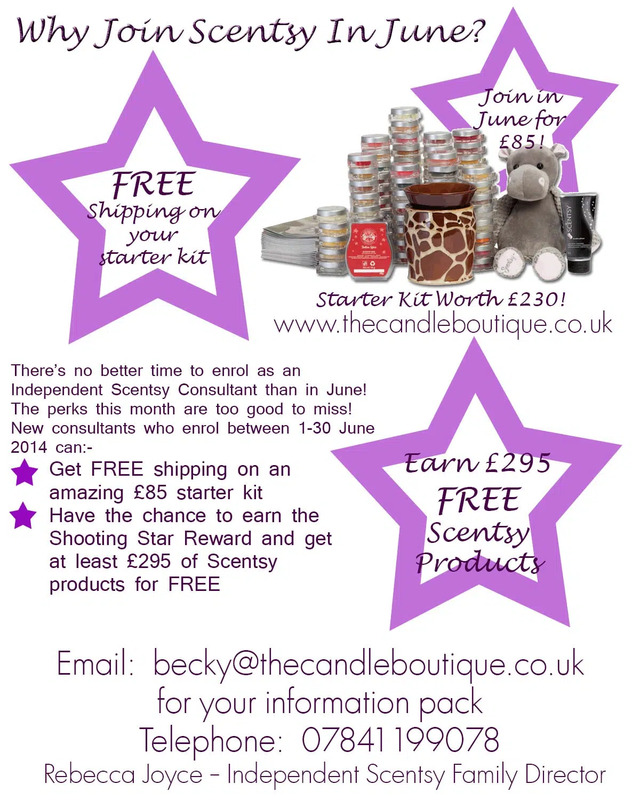 What Is Scentsy’s Join in June Offer? Scentsy’s starter kit is £85 plus £9 shipping. 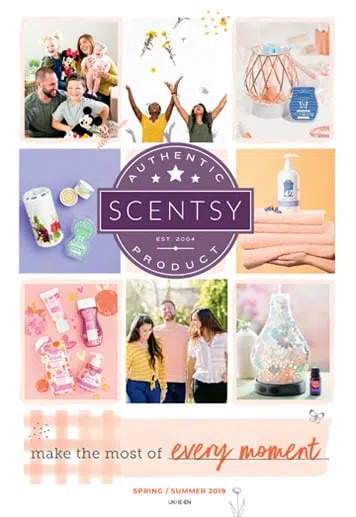 This kit includes everything you need to start your Scentsy business, including the invaluable tester kit which includes one tester of every single fragrance in the current catalogue. Our starter kit is actually worth £230, so the joining fee of £94 (including shipping), really is a fantastic price. Not only that, but when you join Scentsy you also receive your own Scentsy website FREE for the first 3 months (after that it is £10 a month). For this month only, if you join Scentsy (excluding Australia), you will receive FREE shipping on your starter kit, so a saving of £9. Also, as part of our joining offer, if you earn the Shooting Star Award, you will receive an enchancement kit for FREE! This kit contains around £295 of Scentsy products. This kit is usually £200 to purchase, so a saving of £95! What is the Scentsy Shooting Star Award? The Shooting Star Award is an exclusive reward to new consultants and can be earned by selling just 500prv in your first 15 days. If you are in the UK, that is just £500. Now £500 may seem daunting, but this could be earned just via your launch party, or gathering orders from family and friends. There are so many ways of selling that you will be surprised just how quickly you can sell £500 of products. What Do You Receive in The Scentsy Shooting Star Kit? Along with the Shooting Star Award (certificate, bracelet & Shooting Star charm), you will also receive this amazing kit! Who Is The Scentsy Join in June Offer Open To? If you live in the UK (including Northern Ireland), Ireland, Poland, Germany, USA, Canada and Mexico then you can take advantage of this exciting joining offer. Unfortunately this offer isn’t available in Australia, but if you live there and would like to become a consultant please get in touch! Whether Scentsy is brand new to you, or if you have been buying Scentsy for a while, Scentsy is a great way to start your own business. Whether it be to just earn a little extra cash to fund your studies, pay for a family holiday, or even with the view to building a business which allows you to work from home. If you are sitting on the fence about becoming an Independent Scentsy Consultant, this really really is a fantastic joining offer! Would you like to receive an information pack about joining Scentsy and my team? Please click here to request your information pack. 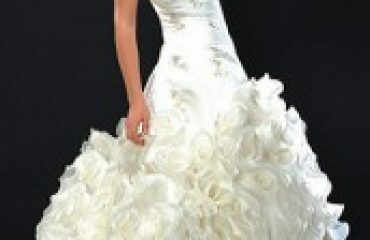 I am more than happy to answer any questions you may have so please contact me here or telephone me on 07841 199078.